How much is Sir Walter turf you ask? Sir Walter Buffalo grass price is usually based on a per square metre pricing of around $10, with some turf suppliers providing delivery for that price when minimum order sizes are met. For example: Daleys Turf offers Sir Walter turf for $12.50 per square metre plus a $88.00 delivery on the Sunshine Coast. 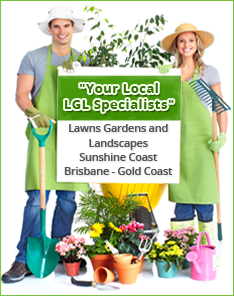 Daleys Turf is the leading producer of Australia’s favourite lawn, Sir Walter, on the Sunshine Coast, Queensland. Sir Walter turf has now become the most sought after grass on the coast and it is because of its excellent suitability to our coastal environment. Sir Walter grass was founded and developed in the Hunter Valley in New South Wales and is Australia’s only native licensed premium lawn turf that comes with a Certificate of Authenticity. 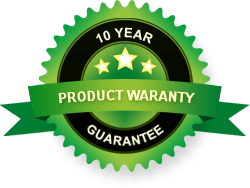 Daleys Turf offers a backup service to all purchasers of Sir Walter turf to ensure you are completely happy with your purchase. Backed by years of experience and an expert team, we can handle the smallest of orders to the largest requests, we are the most experienced turf producers here on the coast. Our lawn care tips and advice are available 24/7 on our website or you can call us to speak to one of the team. They are happy to help with all of your questions about Sir Walter lawn prices. *Note: In shady situations Sir Walter Premium lawn turf requires 3 – 4 hours of direct sunlight between the hours of 9am – 3pm to be successful.